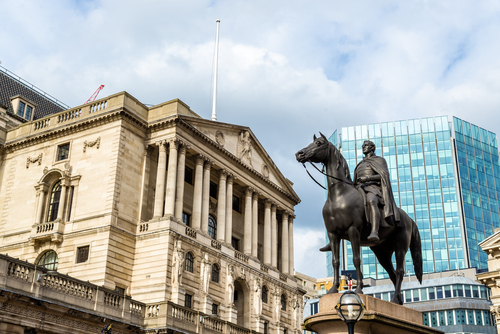 The Bank of England would allow banks to use ‘rainy day’ funds held for times of economic trouble to give a £250bn boost to lending should the U.K. suffer upheaval after Brexit. The Bank, in notes published Wednesday of the most recent meeting of the Financial Policy Committee, said it was ready to lower lenders’ capital buffers in an attempt to maintain £250bn of lending to the wider economy if there was market dislocation. BOEBrexitFinancial Policy CommitteeFinancial ServicesLendingMark CarneyPhillip HammondSam WoodsU.K.